As part of Plymouth History Week in May, Cornerstone Heritage is pleased to announce we will be host to 'Local Studies Day' on Saturday 4 May, organised by the Plymouth Octopus Project network of local heritage groups. If you would like to attend please contact Alan Butler. 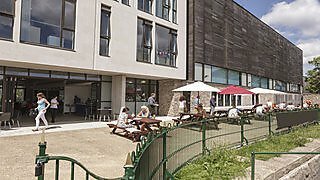 Cornerstone Heritage is delighted to be hosting this year's conference of the South West Museums Federation, 4 and 5 July. This network event will bring together over fifty curators and heritage professionals from museums and historic sites across the south west. Staff and students are welcome to attend, free of charge, please contact Daniel Maudlin to reserve a place. 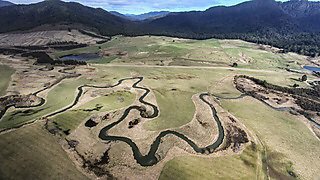 Flows of Entanglement: River and Identity 5 September 2019, a full day interactive, informal and multi-perspective discussion that explores the meanings and representations of rivers, documenting how we live on, by, or with rivers. This panel invites scholars from a diverse range of disciplines to consider the entangled and fluid ways in which rivers shape identities. Call for abstracts deadline 29 April 2019. Find out more. Cornerstone will also be hosting a Museums Association network and learning event in September, more to follow. 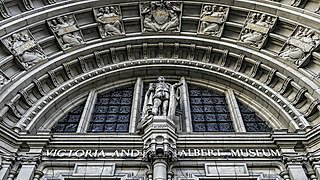 Cornerstone will be hosting a Museums Association network and learning event in September, more to follow. Through this full day session, we are hoping to promote an interactive, informal and multi-perspective discussion that explores the meanings and representations of rivers, documenting how we live on, by, or with rivers. Cornerstone Heritage will be hosting this networking event bringing together over 50 curators and heritage professionals from museums and historic sites across the south west. Staff and students welcome to attend, free of charge, contact Daniel Maudlin. 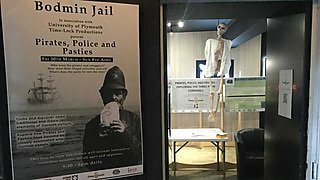 As part of Plymouth History Week, Cornerstone Heritage will be hosting a 'Local Studies Day' on Saturday 4 May, organised by the Plymouth Octopus Project network of local heritage groups. If you would like to attend please contact Alan Butler. 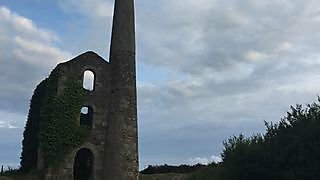 Join us at the Reservoir Cafe for drinks and talk by Deborah Boden, Director of the Cornish Mining World Heritage Site. Cornerstone will be hosting a day at the DVC's Research Showcase in January. 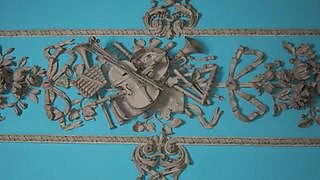 In addition to the opportunity to network, it would be of great interest to researchers whose work connects to heritage and anybody with a simple passion for history and culture. 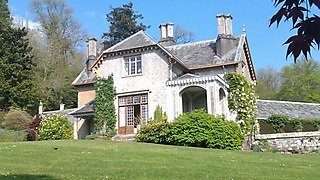 If you are currently engaged on an MA, MRes or PhD in any subject that relates to the theme of Heritage or how we live with and understand the past today, then you are invited to the Cornerstone Heritage postgraduate conference at Saltram House. Join us for drinks at the Reservoir Cafe for the launch of Cornerstone's first annual report on current heritage projects and funding in the South West. We are hosting witness seminars at the Devonport Guildhall in association with RIO - Real Ideas Organisation. This event will form part of a month long exhibition, providing real life context for community engagement about everyday offending in Devonport. 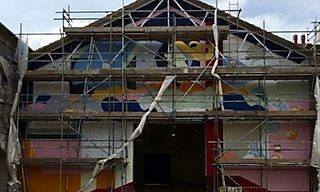 Organised by Ben Wiedel-Kaufmann, PhD candidate in Art History, is co-organising a seminar with the Greenwich Mural Workshopin where he will be in discussion with mural artists at the Whitechapel Gallery, London. 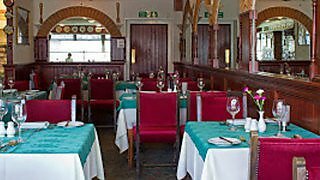 Looking forward to our first network lunch at Positano, Plymouth. 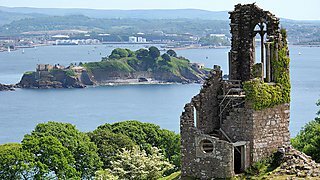 We will have a good mix of University of Plymouth researchers and leaders from heritage groups and organisations in the South West. 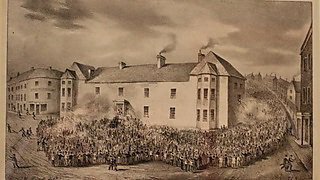 This week on the very anniversary of the Brexit vote, an international conference organised by members of Plymouth University's Schools of Humanities and Law will examine a variety of topics in relation to union and disunion. This May and June Cornerstone Heritage presents three weeks of (almost) daily talks by leading experts on the history and heritage of the historic built environment hosted by the Earl of Devon at Powderham Castle. 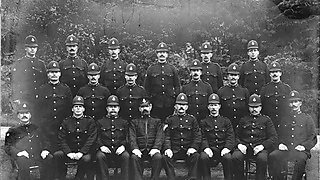 Professor Kim Stevenson and Dr Judith Rowbotham gave a public talk exploring the problems associated with policing Devonport from 1870 to 1914. 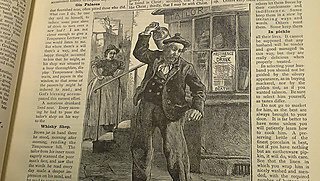 Image: Newspaper images, © British Library Board (from Aggy Weston, Ashore and Afloat 1887). 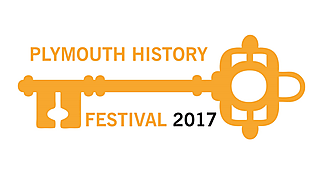 Plymouth History Festival is an annual celebration of Plymouth’s history and heritage and takes place across the city in a range of venues and locations. The dates for 2017 are Saturday 6 May to Sunday 4 June. The organisers look forward to welcoming you. 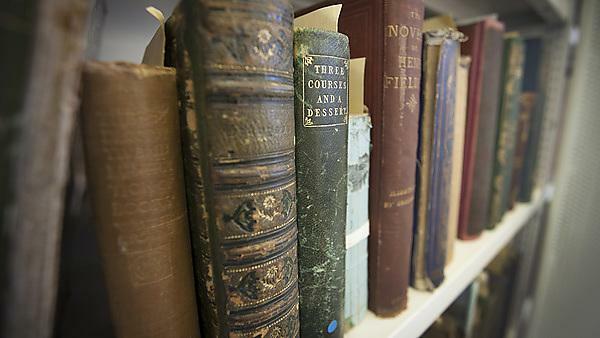 The Cornerstone Heritage official launch event at Mast House included an introduction to Cornerstone Heritage - an interdisciplinary research initiative that brings together staff from across the University working in the field of heritage. 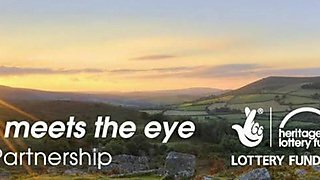 More Than Meets The Eye is a Heritage Lottery Fund programme managed by Dartmoor National Park. 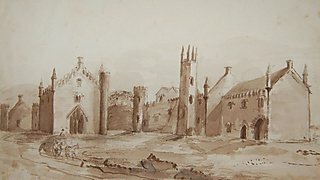 The programme hosted a one-day symposium on Victorian Devon at which James Gregory spoke on tourism in the nineteenth century. 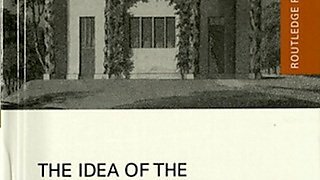 Plymouth hosted the Society of Architectural Historians annual conference. A drinks reception at the Reservoir Cafe was hosted by the History Department and a study tour of Tavistock World Heritage Site and Endsleigh House was led by Daniel Maudlin. 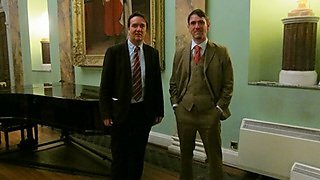 James Daybell and Daniel Maudlin gave a talk to the Courtenay Society at Powderham Castle setting out the plans for the forthcoming site investigations at the castle and grounds. 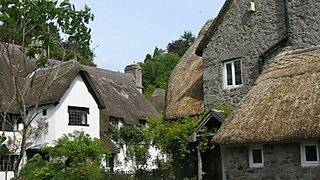 Daniel Maudlin presented a talk based on his recent book The Idea of the Cottage in English Architecture at the Devon Rural Archives.